• Author is the great American historian Benson J. Lossing, who wrote his three-volume history while facts of the conflict were still fresh. • Volume One covers the time period from 1860 political conventions to the Battle of Bull Run in 1861. 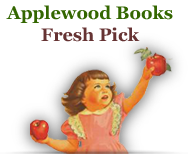 • Book is handsomely illustrated with hundreds of drawings and engravings. "Supreme Court Justice Oliver Wendell Holmes claimed that historian Benson J. Lossing did more than any other man to make history interesting and popular. Lossing wrote his comprehensive three-volume history of the Civil War at a time when the facts were still fresh. 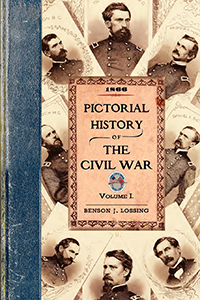 Originally published in 1866, Volume One covers the period from the political conventions held in the spring of 1860 to midsummer 1861 and the Battle of Bull Run. 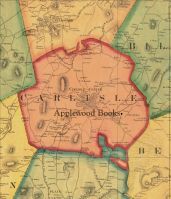 Lossing accompanies his narratives of marches, battles, and sieges with maps and plans, includes biographical sketches of the prominent people from both sides of the conflict, and illustrates his history with hundreds of drawings and engravings by the author and others."